See you out and about this weekend! We had a schedule conflict, so we had to do a switcharoo. 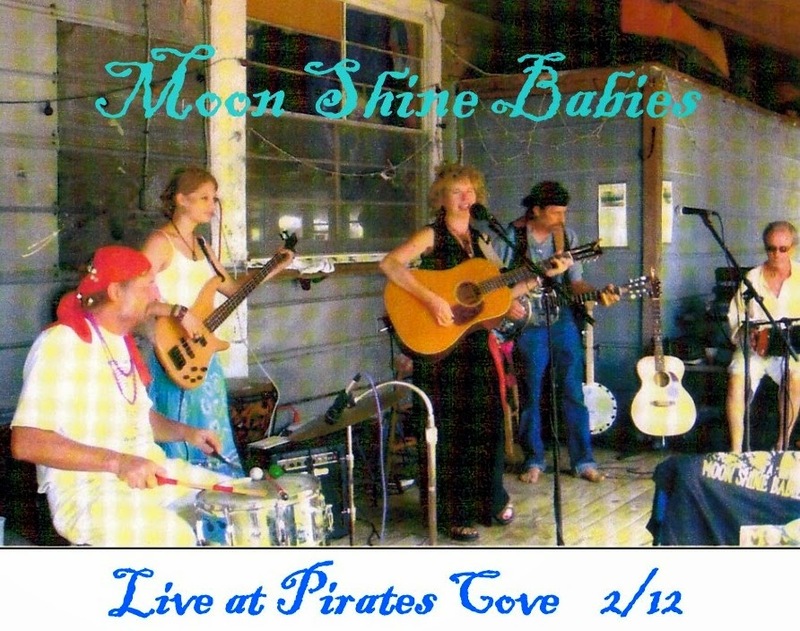 ...So...Moon Shine Babies will be playing the Red Lion this Saturday, March 22nd. (not this Friday, as previously mentioned.) We start at 6:30pm...Hope this jives with your schedules! . See you all out at our favorite Secret Supper Club! And...thanks for supporting live and local! Last Saturday at The Red Lion was epic and memorable! Whoooo! Come celebrate "Storm Vulcan" (so named by The Weather Channel) this Thursday, March 13th, (tomorrow!) at The Phoenix Restaurant/Lounge from 7:30-10:30pm. We'll have a blustery good time saying Good Bye to Winter at the cozy, warm Phoenix! Friday night, March 14th, Jerry, Jim and Suzanne will continue their superb, secret supper club experience at The Red Lion from 6:30-9:00pm. Shhhhh...everybody's invited! 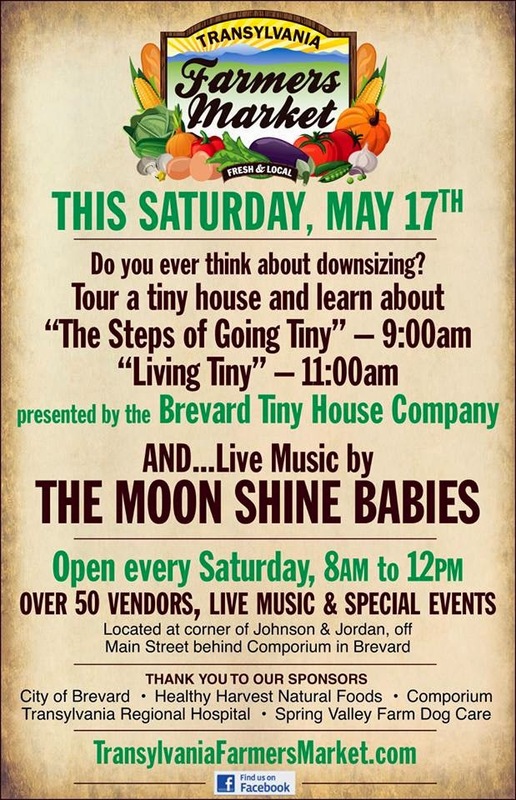 See ya out and about this week in Brevard! We've had a schedule shift...Jerry, Suzanne and Jim will be weaving some Moon Shine Babies musical magic at the fabulous Red Lion Inn this Friday, March 7th from 6:30-9:00pm. Same good times as ever...! See ya out and about this Artsy, Musical, Theatrical town this weekend..
Suzanne and Jerry are bringing back their musical good vibes to the Phoenix Lounge this Thursday, January 27th, @ 7:30pm. We had such a large time last time Moon Shine Babies played The Phoenix . So we'll see you out and about on Thursday night! 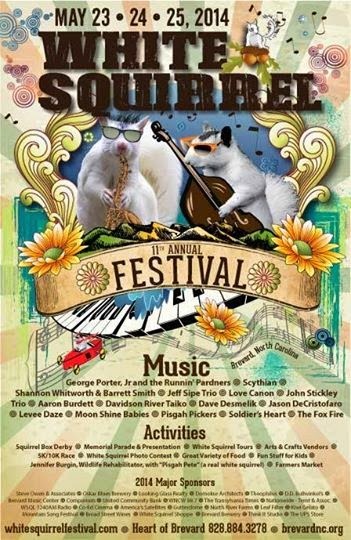 Jerry and Suzanne will also be playing some of their favorite songs on WSQL radio this Sunday March 2nd, from 1:00-2:00pm. You can listen live at 1240 on the AM dial if you live in Brevard or just go to www.wsqlradio.info to listen live on the world-wide web. (It's real easy...just click on the big Listen Live button when you get to the site). More fun times will be had at The Red Lion this Saturday, February 22nd! Jerry, Suzanne and Jim will be weaving some musical magic by the fireside from 6:30-8:30pm. The weather is supposed to be mighty fine so if you want to ...Go for a Ride..., then we'll see you at The Red Lion on Saturday night! Red Lion Inn tonight with Jerry, Jim and Suzanne...6:30-8:30pm... yeah!